The car is completely standard and has never been modified which is very rare with a car like this!! It has covered 203k, but don’t let that put you off!! It drives absolutely spot on!! The car has been with the previous owner since 1998, It has been Serviced every year without fail. The car has done 15k-20k miles a year with its previous mature owner, who would commute in the car around 60 miles or so miles a day. It comes with 6 Months Mot and 6 Months Tax. 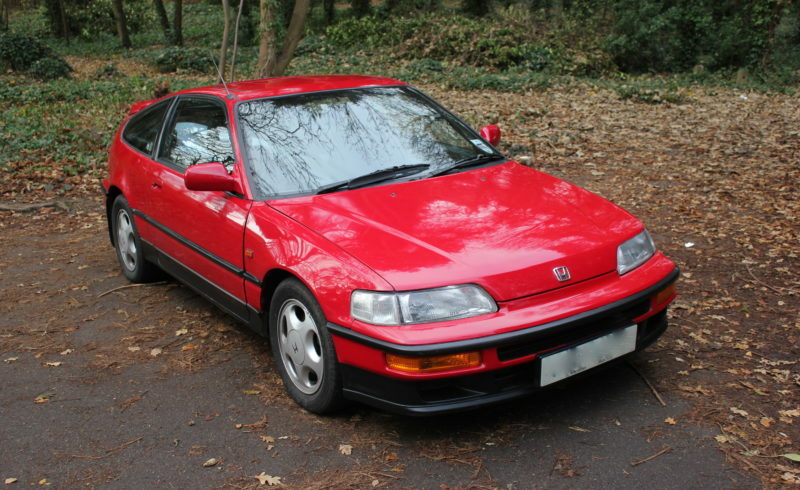 The classic leather Crx bucket seats have the typical rips in and could do with repairing. The car has no rust and is completely sound. The bodywork does have the odd dent and mark but generally for a car of its age, it is very good.